 I have always been interested in staying in shape, but my experience with Vicky Garcia has taken this to a new level. Let’s say, I am old enough to be eligible for AARP material and my goal has been to develop greater strength and enhance my energy level. While I only have the opportunity to work out with Vicky once a week, the results have been excellent. April 28, 2011Top qualities: Great Results, Personable, Expert — Patti Ross, hired Vicky as a Personal Trainer in 2011.